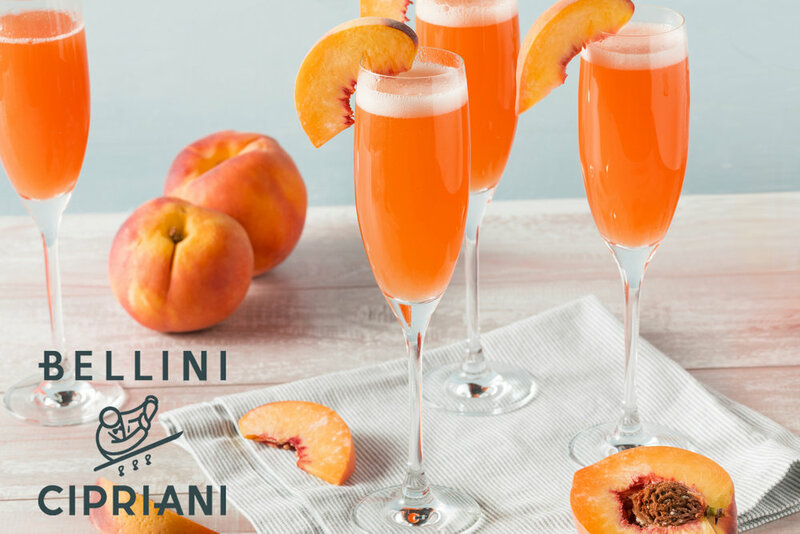 "Bellini Sundays" at Bin 526! We are excited to offer Bellinis by the glass for only $7.00 ALL DAY LONG on Sundays!! Bin 526 Tasting Series: Red, White & Sparkling!